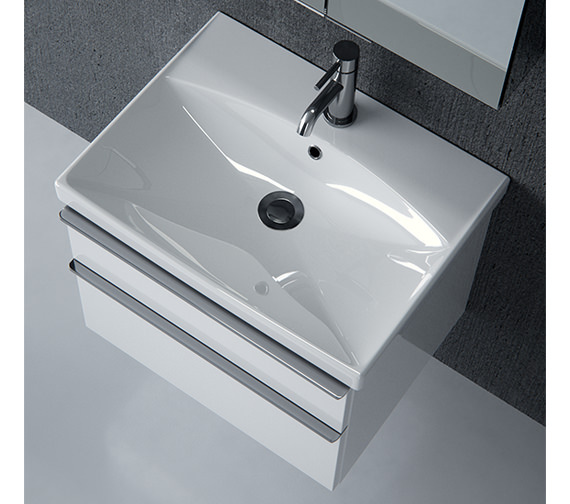 Now you can endow your bathroom with a spanking clean look, and refreshingly elevate your freshening up moments, by bringing home this Saneux Prague Unit With Washbasin. 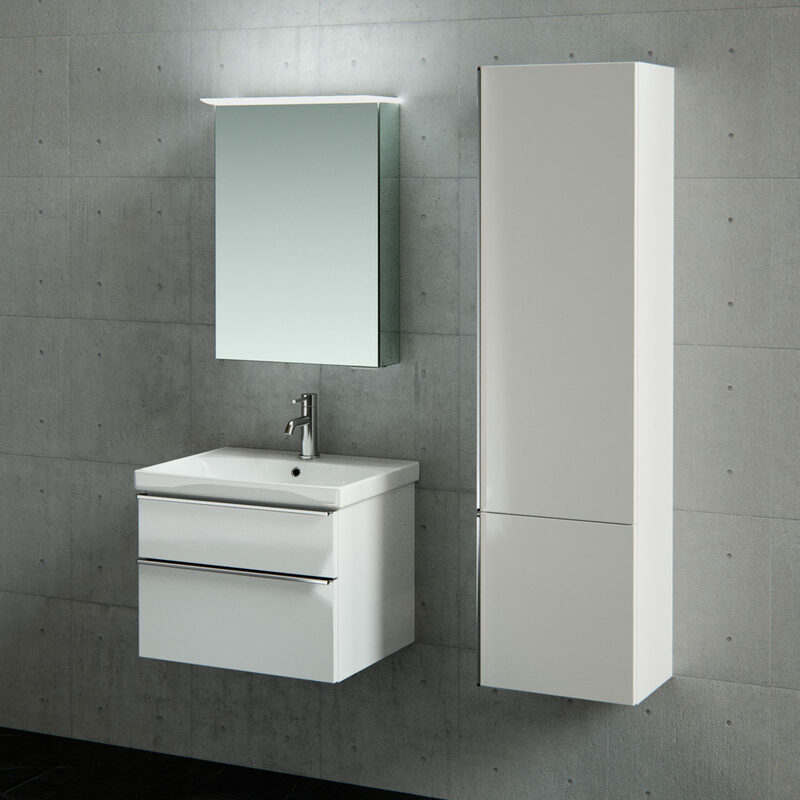 Manufactured to the highest quality control standards from excellent quality WR wood composite material, the vanity unit features 2 spacious drawers for conveniently storing all your bathroom essentials. 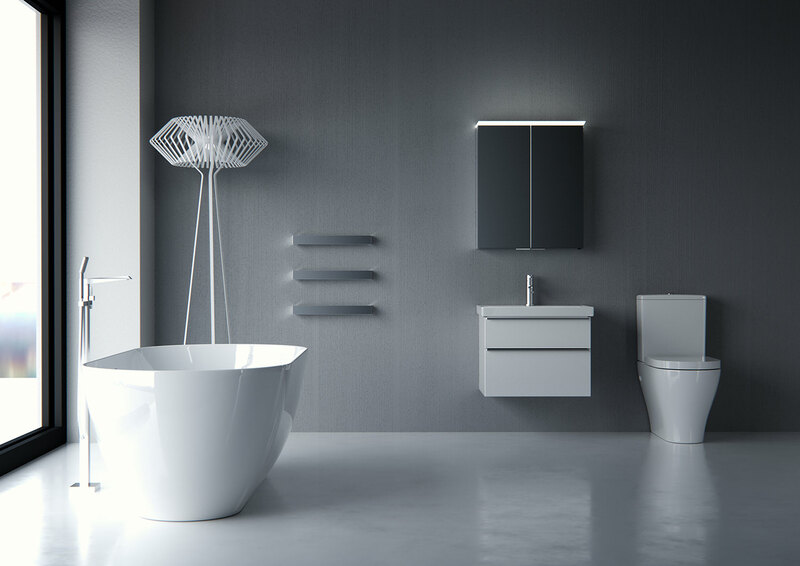 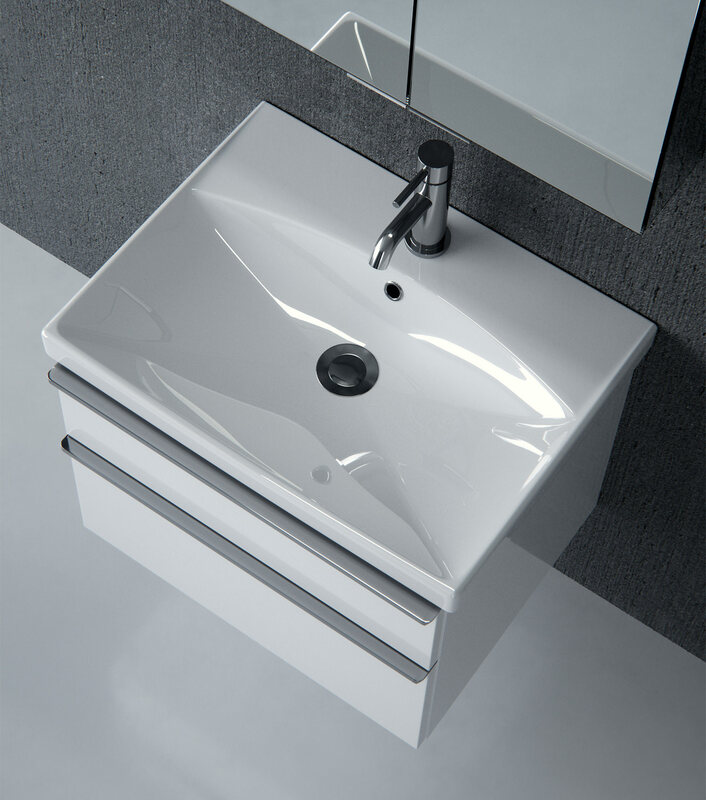 The washbasin is produced from top quality ceramic and is supplied with one tap hole. 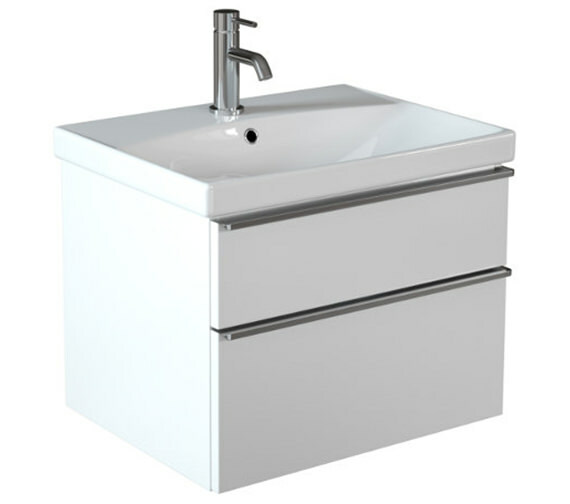 Finished in attractive gloss white, this unit is fully supported with a five year manufacturer guarantee against any manufacturing defects. 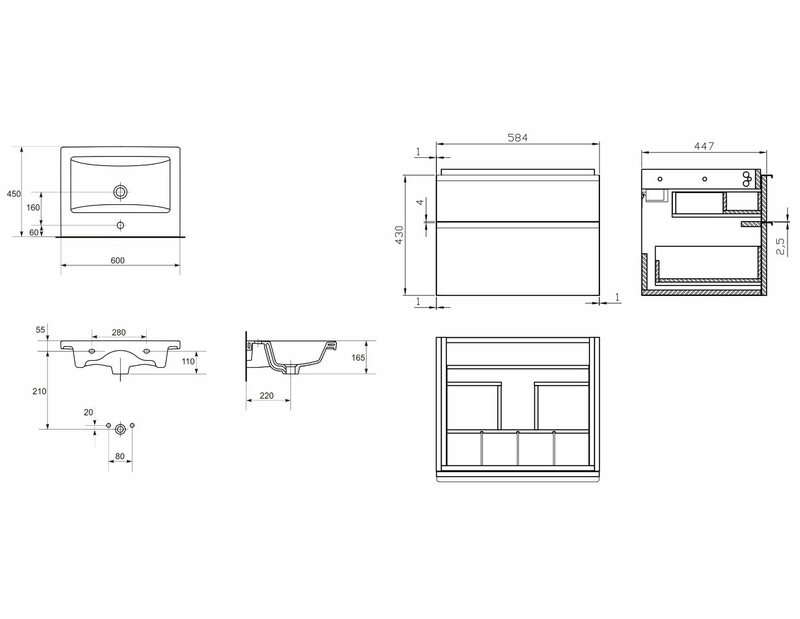 Available hidden furniture light with IR motion sensor. 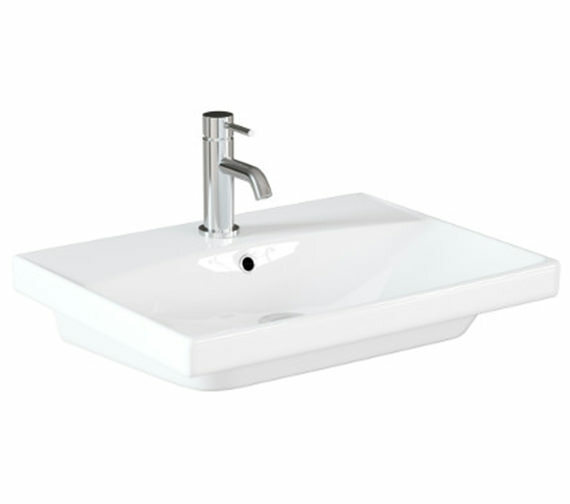 Note : Image is for illustration purpose only.